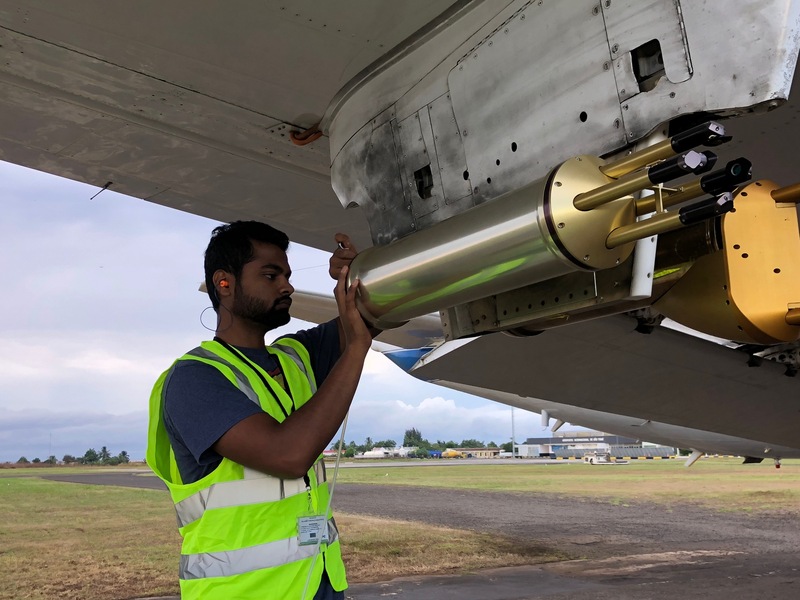 October 2018: Graduate student Siddhant Gupta is seen readying a cloud probe before a flight of the NASA P-3 during the Observations of Aerosols Above Clouds and their Interactions (ORACLES) field experiment based out of São Tomé in Africa. Siddhant along with other members of the McFarquhar group (Rose Miller and Greg McFarquhar) participated in this experiment which will provide invaluable data about how biomass burning from the African continent affect the properties of clouds off the west coast of Africa, ultimately allowing us to improve Earth system models and satellite retrievals of cloud properties. Aug. 2017: Greg McFarquhar and his grad students Siddhant Gupta & Rose Miller are seen with others in front of the NASA P-3 aircraft in Sao Tome, Africa during ORACLES, a project designed to sample the impact of biomass aerosols on extensive stratocumulus decks over the SE Atlantic Ocean. 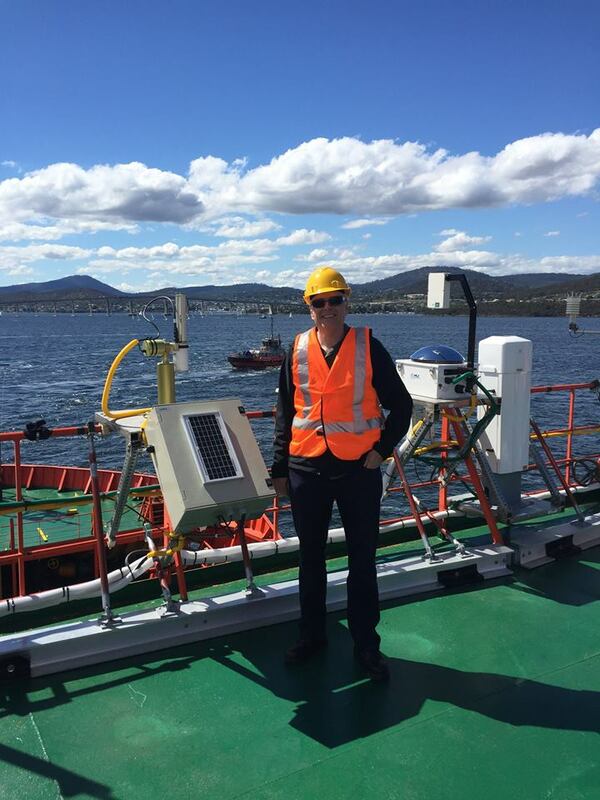 November 2017: Prof. McFarquhar is seen on board the Aurora Australis in Hobart, Australia just before it departed to Antarctic for its first cruise as part of the Measurements of Aerosols, Radiation and Clouds over the Southern Ocean Experiment (MARCUS) funded by the Department of Energy. 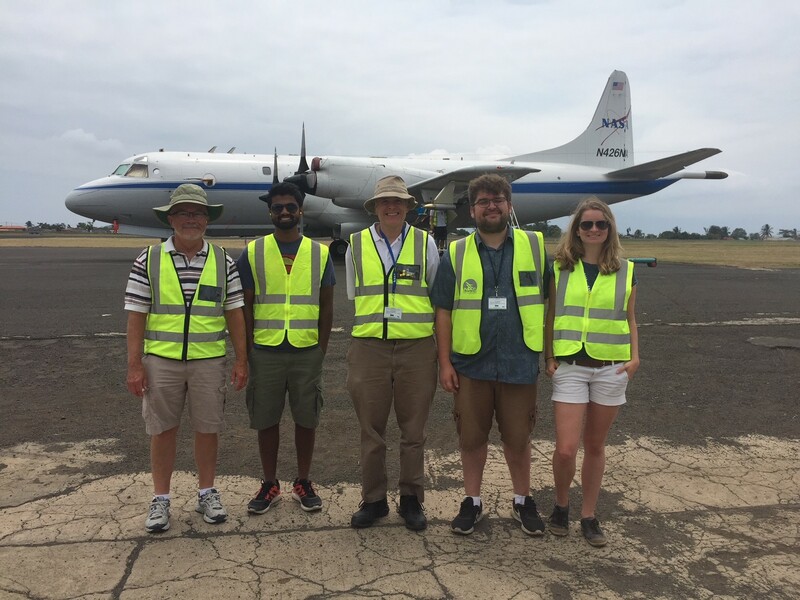 Prof. McFarquhar and several of his students are headed back to Hobart in January 2018 to collect a set of data on clouds, aerosols, radiation and precipitation over the Southern Oceans using the National Science Foundation/National Center for Atmospheric Research G-V aircraft during the Southern Oceans Cloud Radiation Aerosol Transport Experimental Study (SOCRATES). 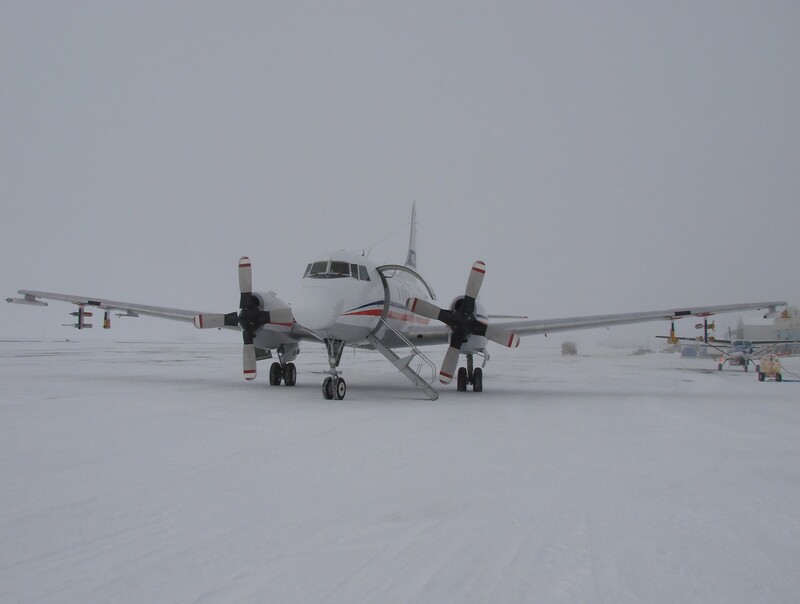 McFarquhar, G.M., et al., 2017: Processing of ice cloud in situ data collected by bulk water, scattering and imaging probes: Fundamentals, uncertainties and efforts towards consistency. Amer. Meteor. Soc. Monographs, Available as Early On-line release at http://journals.ametsoc.org/toc/amsm/current. This paper, written with several members of the PI’s research group details methods used to process data collected by cloud probes installed on aircraft to measure the sizes, phases, shapes and bulk properties of hydrometeors. We discuss how uncertainties, caveats, and assumptions in processing algorithms affect derived products. Many of these methods are currently used in McFarquhar’s research group to analyze data collected from many field projects at multiple locations in the world.